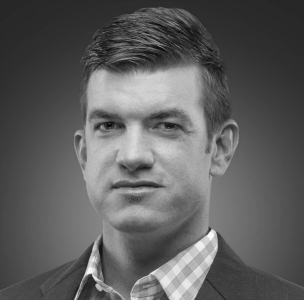 Matt joined the Market Street Wealth Management team in 2014. A graduate of East Carolina University, Matt has experience in in life insurance, annuities, long term care and Medicare Supplement. Since joining Market Street Wealth Management, Matt has focused on comprehensive Financial Planning including income planning, investments, taxes and financial estate planning. Matt’s journey into the financial industry itself is a bit unorthodox. After an All-American campaign at East Carolina University in football, Matt was drafted by the New York Giants in the 2010 NFL draft. As a rookie, Matt started for the New York Giants and at the time had the highest gross punting average in New York Giants history. With success came the inevitable ebbs and flows of rookie-hood. On a personal note, although originally from Morehead City, North Carolina, Matt currently resides in West Chester, PA with his beautiful wife Allison. As a newly married couple, they are excited to start a family together.